Want to read great books in 2018? Our expert has consulted the stars and the shelves to bring you book predictions for each Zodiac sign. Enter your email below to unlock this special download! Thanks for subscribing! Click the button below to download your 2018 literary horoscope. After a year of unpredictable changes, 2018 should hopefully bring us a little more stability. With Saturn in Capricorn, and Uranus taking a peek into Taurus from May through November, there’s more of an Earth vibe: practical, grounded, and lasting. We can slow down. This is a year for patiently building something of quality. If I could suggest a mantra for everyone, it would be “All good things take time.” Mars and Venus will be retrograde in the latter half of the year, prompting introspection rather than action. Go with the flow then, by carving out more time to read! 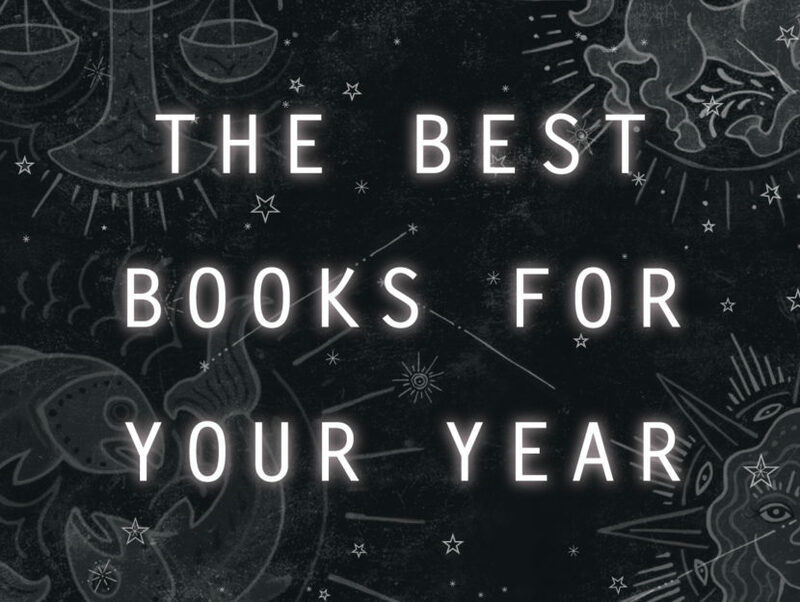 I’m excited about the books we’ve recommended for you in these literary horoscopes. Some are old, some are new, and all of them are gems! (You can click on each book cover to learn more about each read.) As always, I recommend that you read both your sun sign and your rising sign. If you don’t know your rising sign, you can enter your birth information here and I’ll send you your chart for free. And if you want more astrological support in your day-to-day life, come to Rebel Astrology for monthly and weekly horoscopes. Best wishes for a book-filled year! BRITTANY GOSS is the founder of Rebel Astrology. 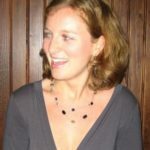 She offers in-depth astrology readings, custom written reports, and horoscopes for unconventional people.